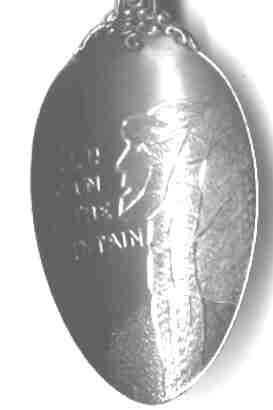 One of the most unusual sites in New Hampshire is the famous "Old Man of the Mountain". This rocky granite cliff resembles a human face. 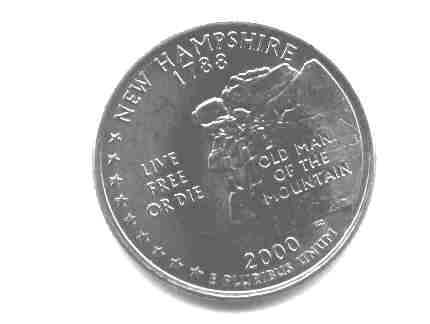 The relatively new U.S. Quarter from New Hampshire is shown below.